Fully functional e-commerce site. 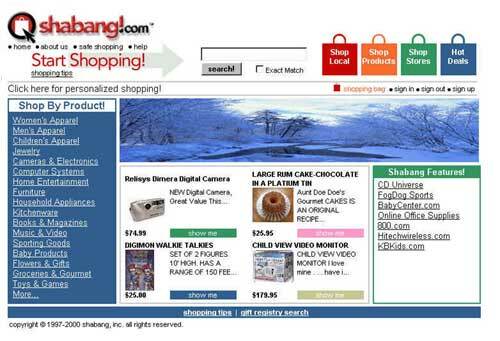 Operated as an Internet shopping mall. Hundreds of vendors, with one centralized shopping cart and checkout function. Management team had a five year plan, however funding ran out after two years. To return to my portfolio, click here.